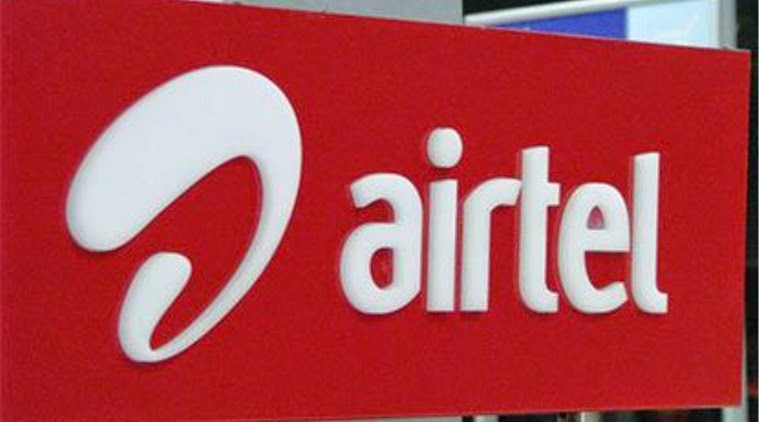 NEW DELHI: Airtel has launched 'Airtel Zero,' a platform through which it will offer users free access to certain mobile apps. These apps will be from developers who have signed up with the company. Through the scheme, app developers and internet content service providers (or over-the-top content providers) will be able to make some part of or their entire mobile app free for customers. This implies that users will not have to pay data charges (or get usage allowance deducted from their data packs) when they access these apps via Airtel's mobile data network. It's worth pointing out that Airtel Zero violates the principles of net neutrality as the company will offer an advantage to certain players in terms of cost of access and will even promote them. These players will most likely shell out a fee to get this favourable position. While Airtel will get an additional source of revenue, for service and app providers, it will be an additional expenditure just to ensure that they don't lag behind their competitors. "We believe that this platform is consistent with India's Digital Inclusion agenda and also contributes to the government's 'Make in India' vision by providing a platform to millions of small businesses to reach out to the end consumer. ", said Srini Gopalan, director - consumer business, Bharti Airtel (India). Interestingly, the move comes a few days after TRAI floated a consultation paper on net neutrality. Net neutrality implies that all websites and services should be treated equal and there should be no discrimination in terms of speed and cost of access. This means that a telco can't block a certain website (because of commercial or other interests) or promote one service over the other. It also means that an internet provider or telco cannot throttle speeds for one service or charge extra.